terrifying death these animals had to go through and continue to go through not only on Breckenridge Road but all over our county. I think it's about time we visit mandatory spade and neuter, maybe it would make it a little harder for these ruthless people from gaining access to as many animals. Thanks for keeping this in the minds of your readers." * ... MUSIC: Yet another interesting emerging singer is coming to Bakersfield this Sunday over at the Bakersfield Museum of Art. 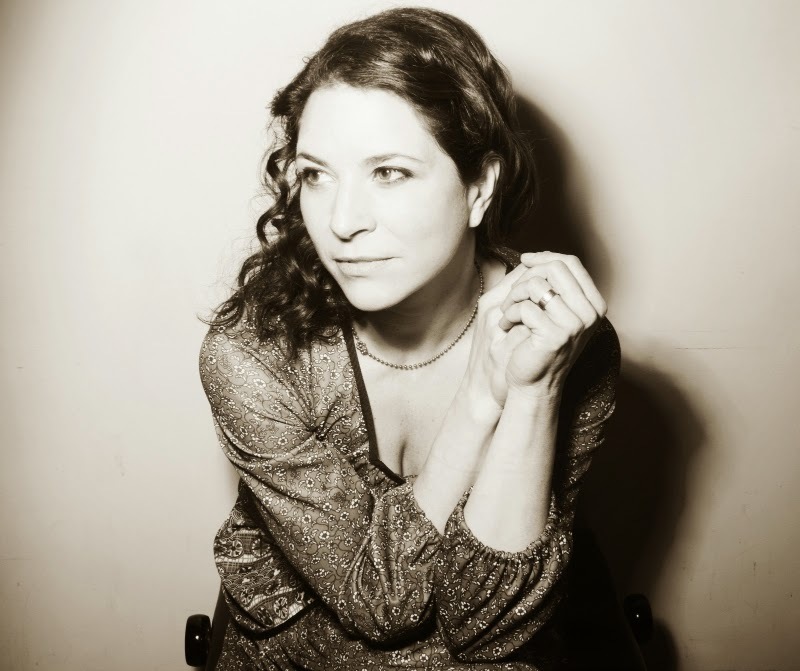 Passing Though Productions will be hosting Kris Delmhorst, a Brooklyn native whose music has been described as “moody, euphoric, and transcendent" by one music critic. Doors open at 6 p.m. with the live short shortly thereafter. The cost is $25 at the door. 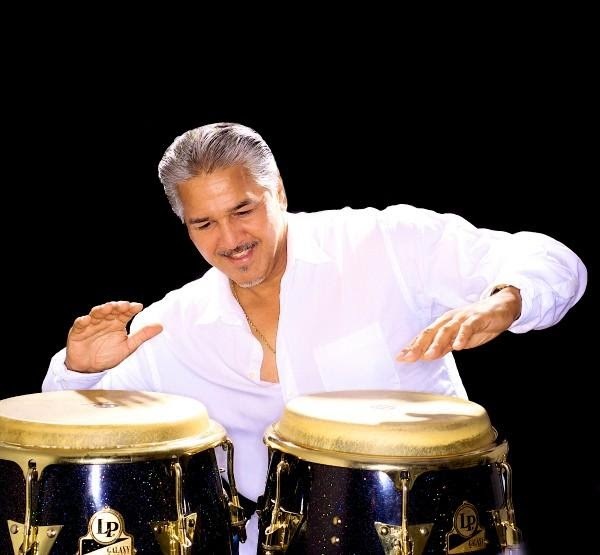 * ... BELTRAN: And speaking of music, Bakersfield native and Latin jazz percussionist Louie Cruz Beltran will be performing the national anthem at the Dodger's pregame show this Sunday. Beltran has performed in many notable jazz festivals and venues in Southern California. In addition, he has hosted concerts and art workshops for kids in Los Angeles. * ... SPOTTED: On Twitter: "Don’t be upset that you’re single; be happy that someone isn’t ruining your life." * ... WATER WOES: It was just a matter of time before the drought-imposed water restrictions pitted neighbor versus neighbor. Consider this note from reader Janada Shepard: "I was told one of our neighbors was washing down his gutters. Since I didn't see it myself, I went to his house and asked him if that were true. He said yes it was. He was upset, I remained calm and asked him please not to do it again. He said he was going to... it was sad. It's time we take a stand to help stop the wasting of water. Don't get angry at the perpetrator, that won't help. But then, probably talking to a person like that won't help either. But it was worth a try." * ... THEATER: Holly Lazzerini wrote to recommend the musical comedy "Little Shop of Horrors" playing at the Empty Space theater. "The music, acting, sets, and the 'puppet' were amazing. It was extremely funny and entertaining, and the intimate setting made it all the more fun. Congratulation to the cast and back stage for all the creative energy that went into this production. * ... OLD THEATER: And speaking of theaters, Lynn Finch contributed to the discussion of old theaters in town. In her words: "The theater that you are remembering as the first theater you went to was the CALIFORNIA (no 'n') Theater which was located on Chester Avenue just slightly north of 18th Street and Chester. The Opera Meat Market was between newly revealed historic bank building on the corner of 18th and Chester and the theater. I wonder if the very high flat façade on the theater building today is concealing the tall ornate CALIFORNIA sign? Wouldn’t that be a fun reveal! In The Bakersfield Californian’s recent Birth of a City special edition the three buildings are pictured on page 31. My father, Erv Eggers, worked at Casper’s Men’s Store across the street from the theater for nearly 30 years."